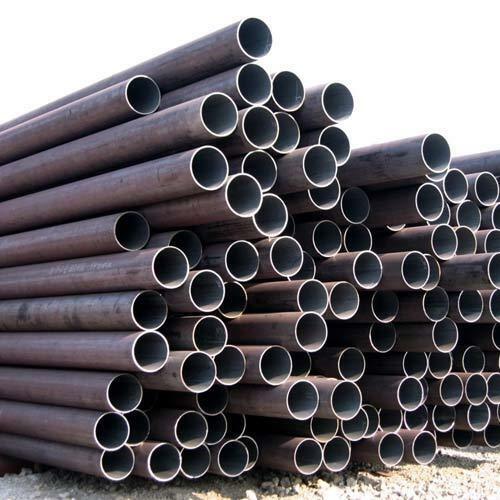 MS (Mild Steel) pipes are low carbon pipes, coated with zinc, used in diverse applications. DHY Trading Corporation is the foremost MS Pipes Manufacturers in Mumbai. Our offered Mild Steel pipes are mainly used for carrying drinking water. These metal pipes are coated with paints or other metals, which ensure their protection from rusting. MS Pipe is the need of several industries and if you want to invest in them, you can contact us. We have the manpower and manufacturing unit to design and fabricate them in configurations that meet your specific requirement. These can be carburised, which ensure their hardness and tensile strength. We have successfully set our niche among the most reputed Mild Steel Pipe Suppliers and Exporters from India. You can send us your enquiry to share your requirements; our executives will get back to you soon. So, hurry up! Be in touch and place your order now.